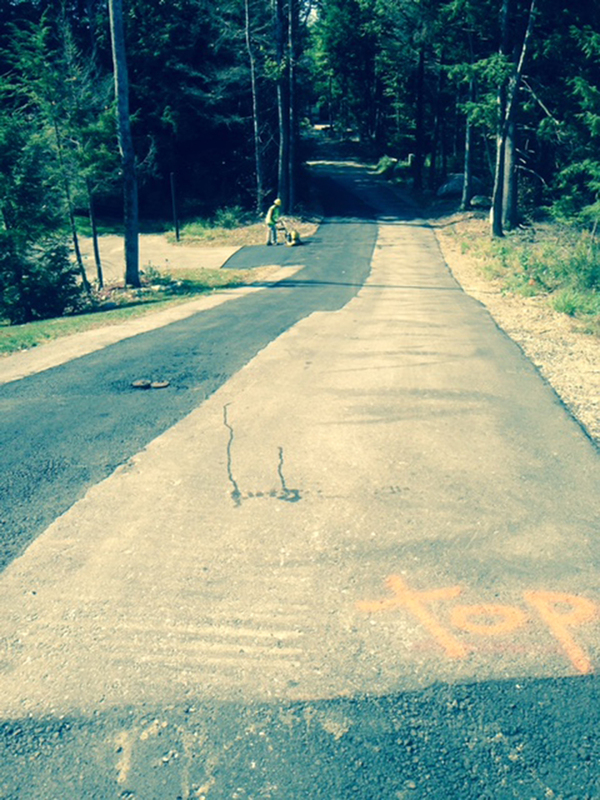 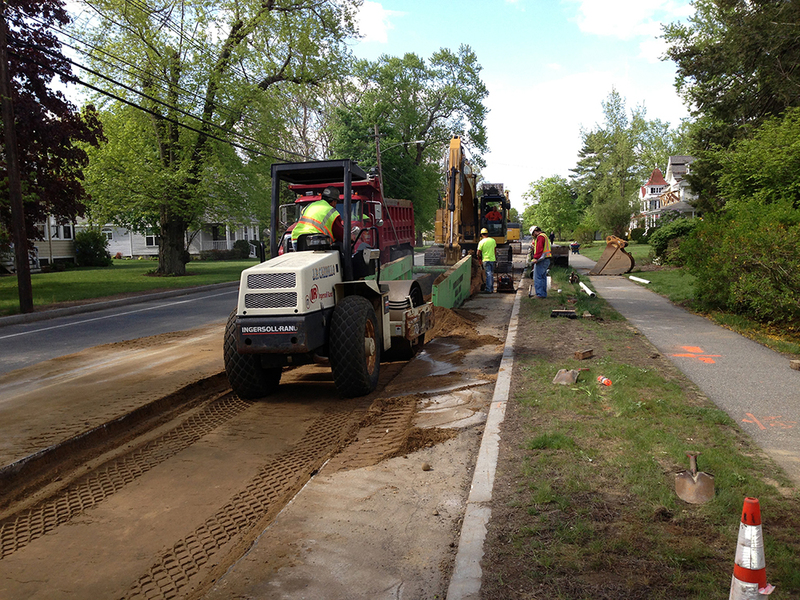 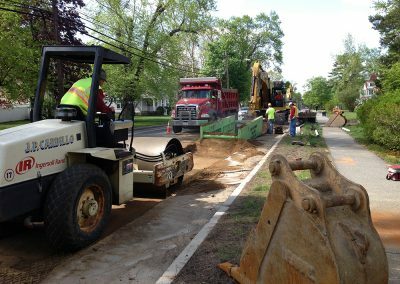 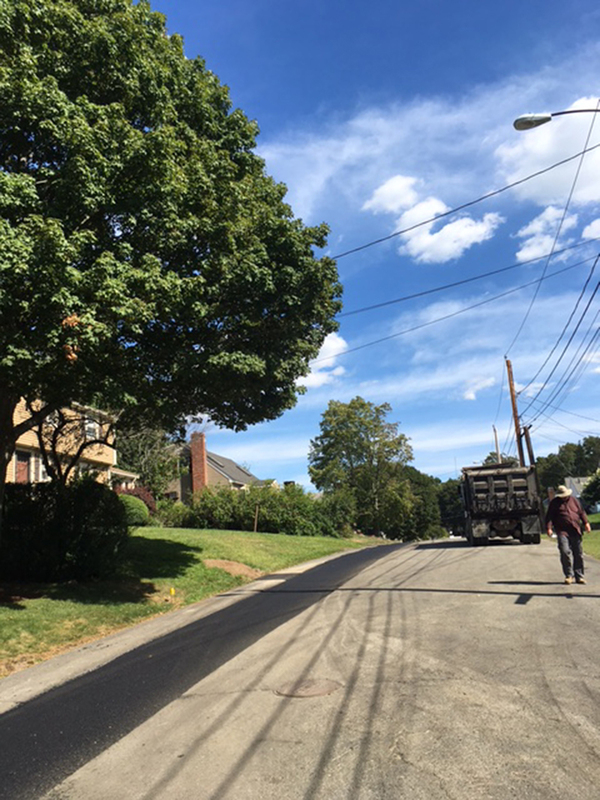 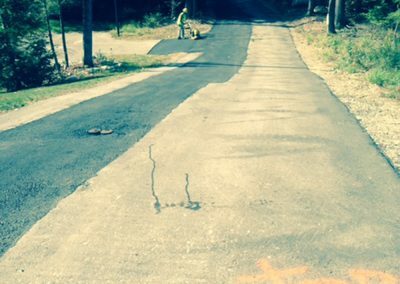 JPC specializes in Milling & Paving compact areas and trench repairs. 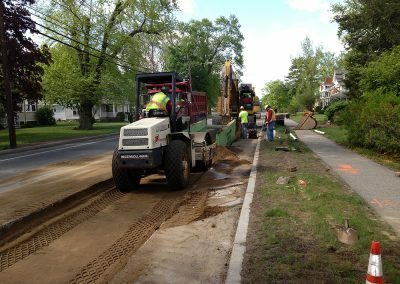 We can also mill bridge decks, intersections and small roadways. 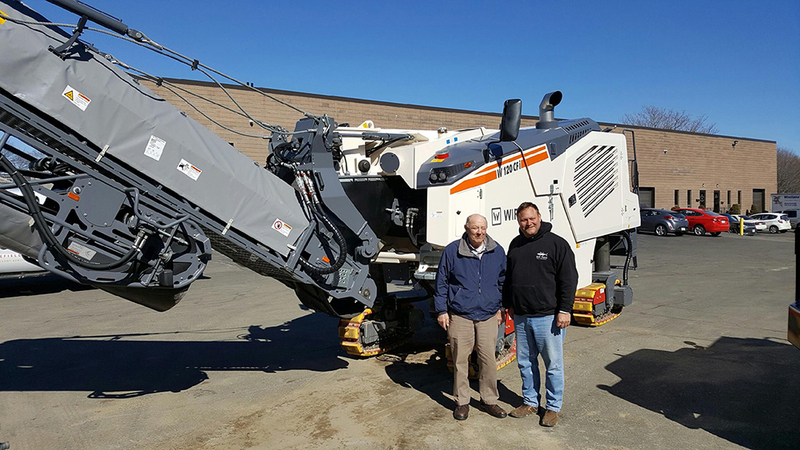 JPC uses a 2017 Wirtgen 120 CFI cold mill. 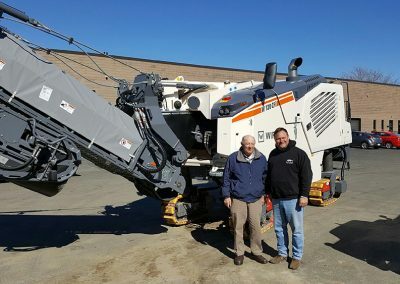 The Wirtgen 120 CFI is unique in that it has a four foot drum mounted in the rear of the machine. 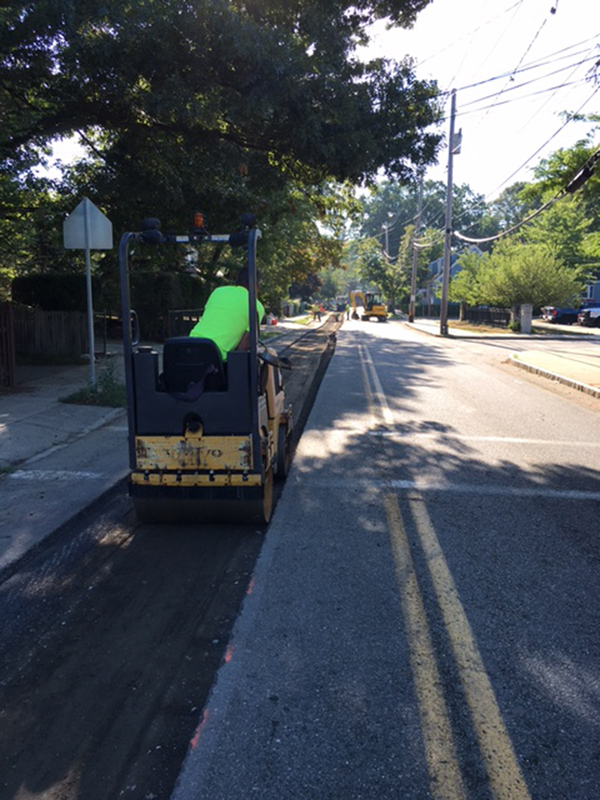 JPC also utilizes two smaller pavers. 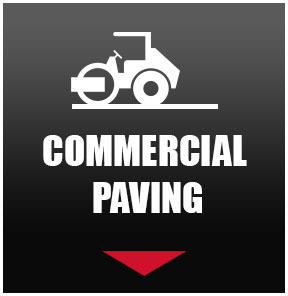 We have a Ingesoll Round 340 T Track paver that will pave from four feet to seven feet. 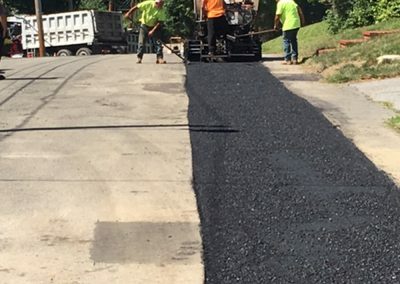 We also have a Vogele Super 700 Track paver that will pave from four feet to ten feet. 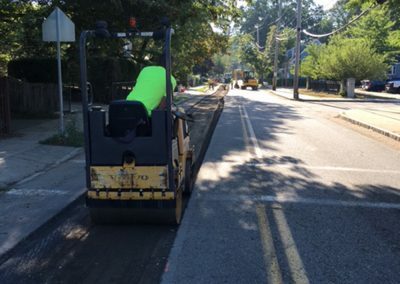 JPC has numerous Bobcat skid loaders and double drum vibrating rollers to complement the milling and paving process. 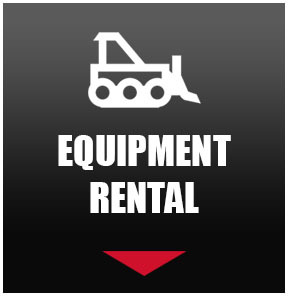 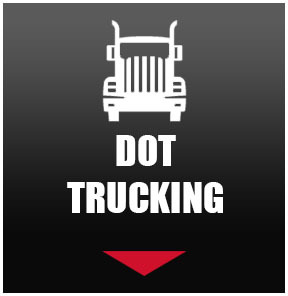 All of our operators are factory trained & certified from the manufacturer. 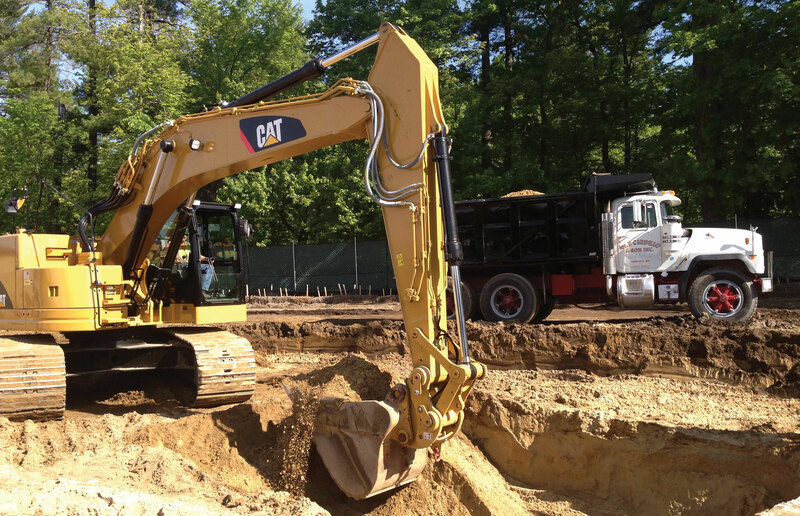 JPC is a general contractor with strengths in underground utility, road reconstruction and site work. 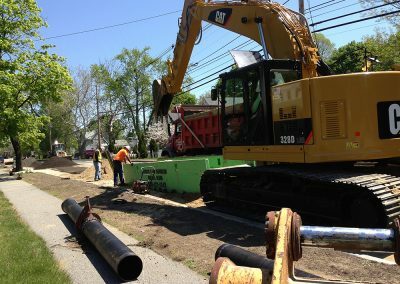 Every year JPC completes dozens of projects from large scale to small scale. 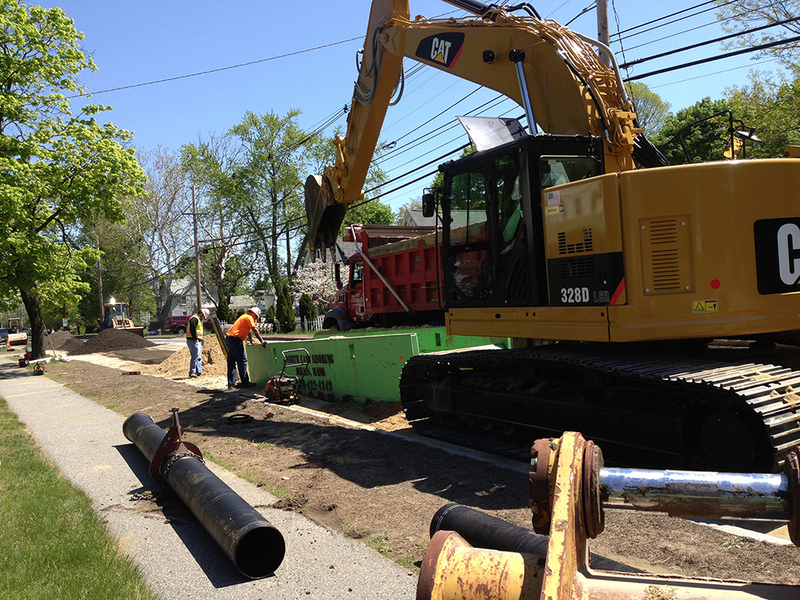 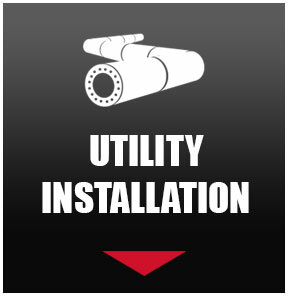 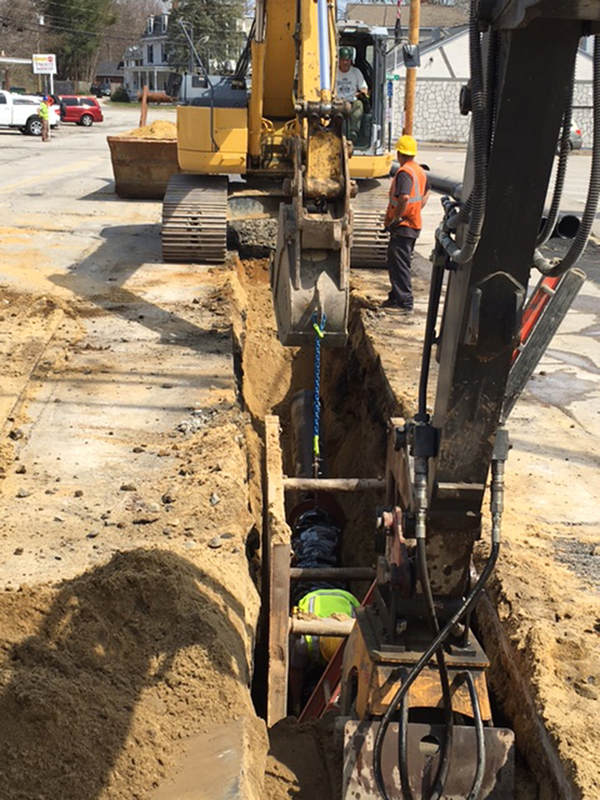 We can come in prior to your utility installation and mill your trench. 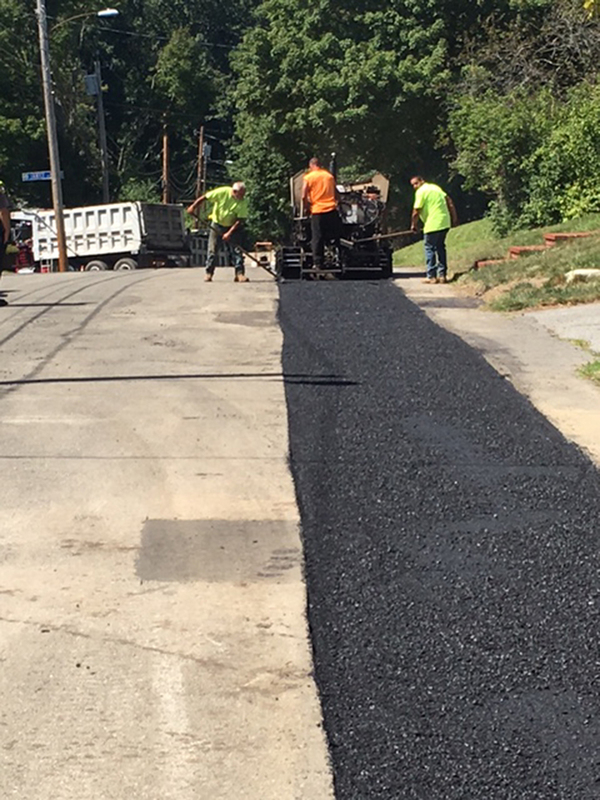 We can mill your trench to your desired width (4 foot minimum) You can then reuse the reclaimed asphalt product (RAP) as your gravel base this eliminates the expenses of saw cutting and the disposal of existing asphalt. 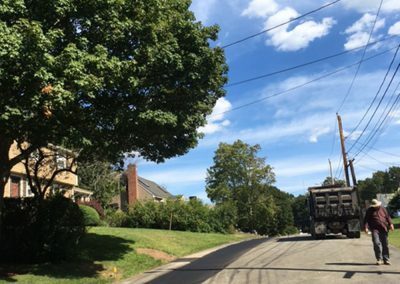 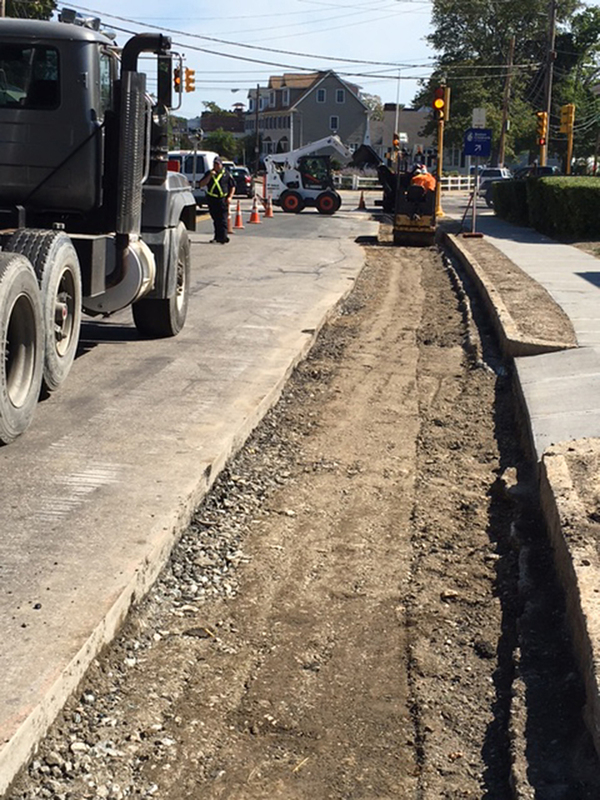 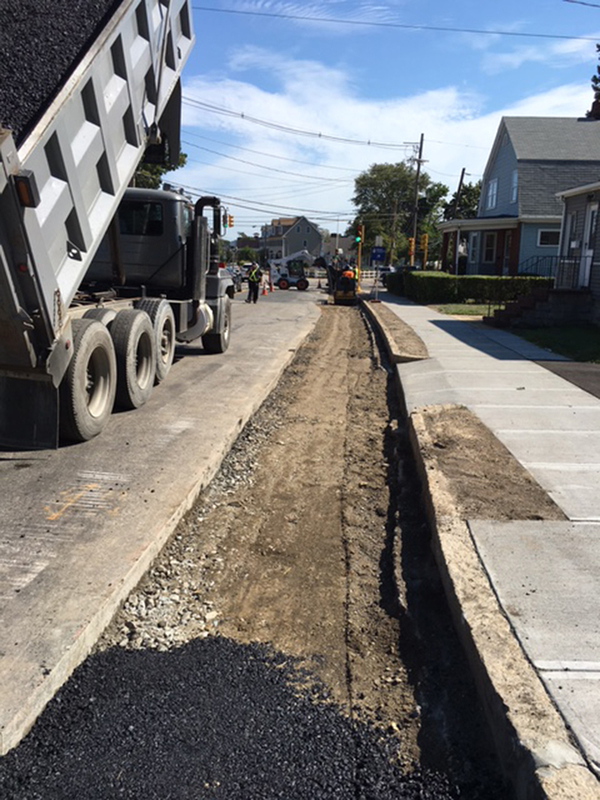 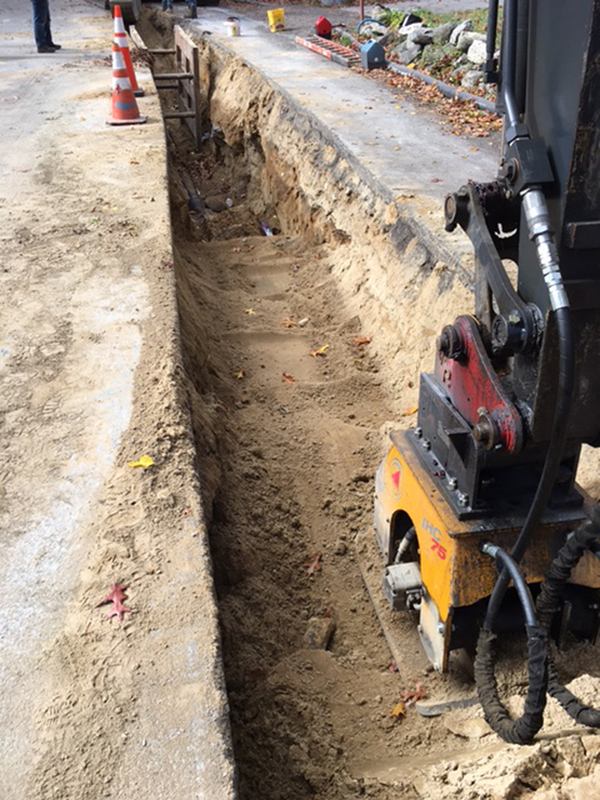 We can mill out and load to your specified depth and width after utility installation and before trench pavement. 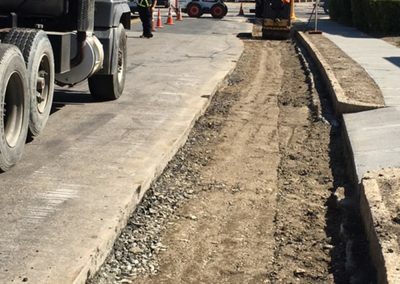 This process eliminates any excavation work needed to prep sub-base for trench patch following milling operations, we can pave the trenches for you. 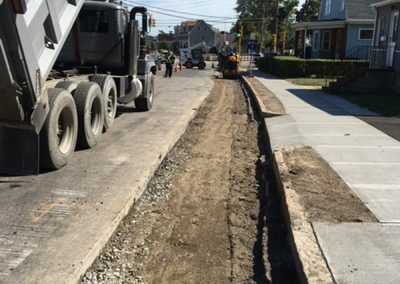 Why hire one of the larger milling contractors to mill out an intersection or small roadway, when we can do it with our smaller milling machine the Wirtgen 120 CFI. 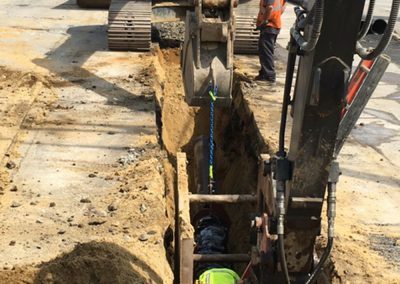 The four-foot drum and the compact size of the Wirtgen 120 CFI will make it more cost-effective and less disruptive than one of the much larger machines. 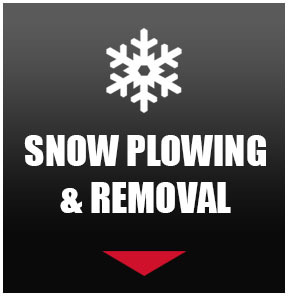 JPC is one stop shopping. 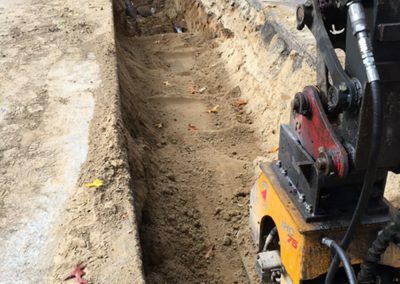 We can install or repair your underground and repair the trench. 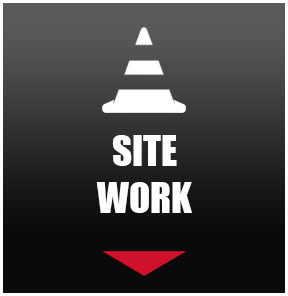 No need to hire multiple contractors.